They say, Everything old is new again, and here’s proof. 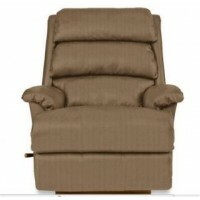 Astor brings back the classic and popular tall man’s recliner. And this old friend has new tricks. 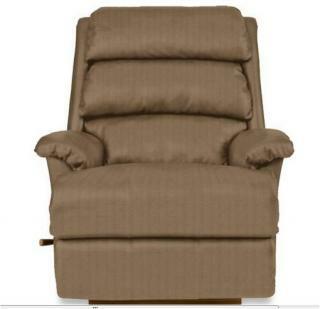 Because with our Reclina-Way feature, you can fully recline just inches from any surface. 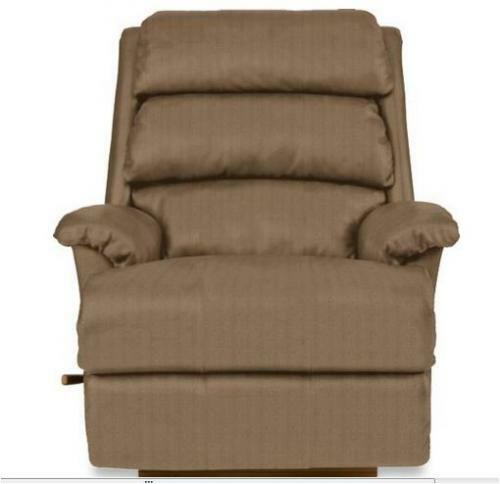 So discover Astor’s timeless comfort and style.